Sally brings more than two decades of experience as an executive search consultant. She has worked across diverse industries including life sciences and pharmaceutical, healthcare systems, manufacturing, telecommunications, non-profit and professional services. Sally also serves as Practice Leader for the firm's Human Resources Specialty Practice. 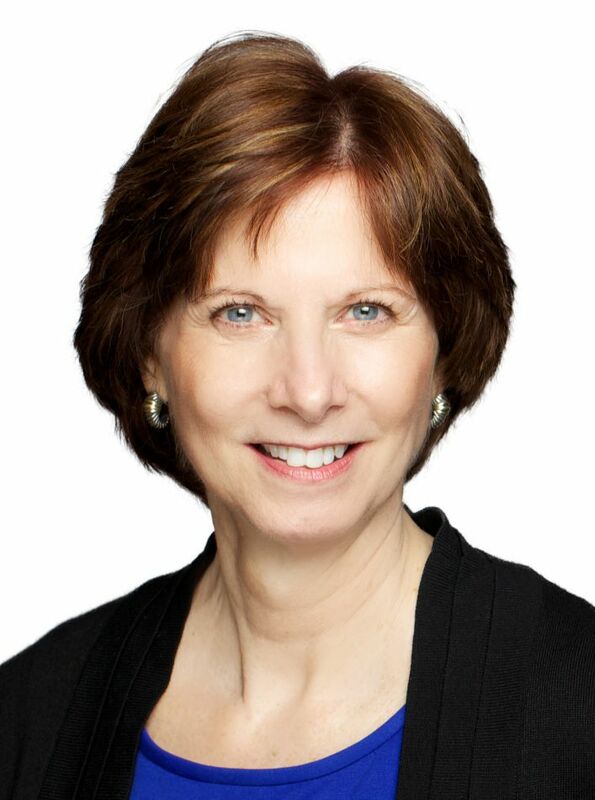 Prior to co-founding Salveson Stetson Group, Sally served as Vice President of Client Services for Right Management Consultants and as Vice President of W.K. Gray and Associates, a retained executive search firm. She also held senior human resources management positions at Thomas Jefferson University. Sally holds a Master of Arts from Drexel University and a Bachelor of Science from the University of Delaware. She most recently served as Chair of the Board for the Please Touch Museum. Sally is on the Advisory Board of Drexel University's Harold Steinbright Career Development Center. She is past President of the Board of Directors for the Forum of Executive Women and the National Adoption Center. In addition, she has served on the Board of the Human Resource Planning Society, the Girl Scouts of Southeastern Pennsylvania and the Philadelphia Human Resources Planning Group. In 2003, she was named one of Pennsylvania's "50 Best Women in Business" by the Governor of Pennsylvania. The Philadelphia Business Journal named Sally as one of its "2006 Women of Distinction" for her outstanding contributions both professionally and in the community. In addition, Sally has been selected as one of SmartCEO Magazine's 2010 BRAVA! Women Business Achievement award winners.